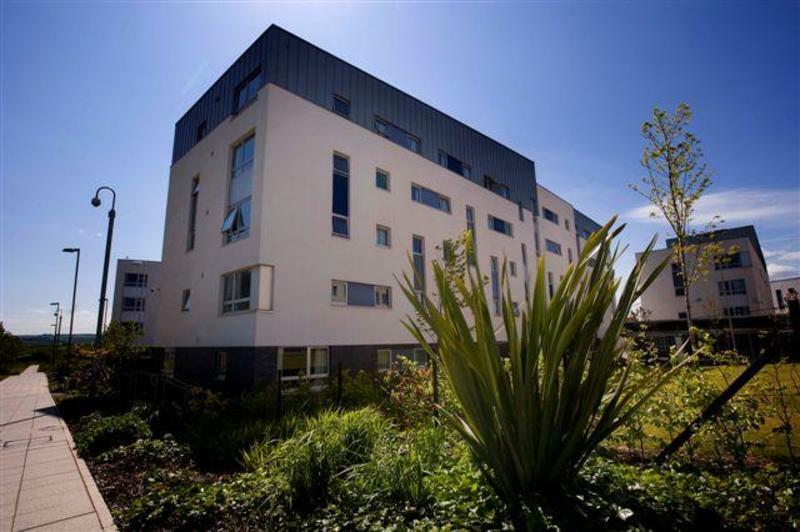 If you're looking for summer accommodation in Edinburgh with convenient links to the city centre, look no further than Queen Margaret University! Take the train for Musselburgh at Waverley station (10 mins journey). Alternatively, take Lothian Buses no. 30 or 15/15A bus to Musselburgh- QMU has its own bus stop on campus and this journey will takes approx 30 minutes. SAT NAV: Please do not use the postcode as it will take you to the wrong entrance to the campus which is for buses only. Fly into Edinburgh International airport. QMU is located approx 15 miles from Edinburgh Airport, to the east of the city, just along the A720 bypass. Alternatively, take the Airport bus (no 100) to Princes Street and proceed by train or bus (number 30 or 15/15A) to the QMU campus. You can also take a taxi along the A720 bypass. Bus services no 30 and 15/15A operate from Edinburgh city centre to the campus on a regular basis. QMU campus has its own stop. Timetables and ticket prices are available on the Lothian Buses website. The campus is served by Musselburgh Station (a few minutes walk away from the accommodation) which connects with Edinburgh Waverley Station in the city centre. The current train schedule can be found on the National Rail website.. The campus is located less than 10 minutes by train to Waverley station in Edinburgh city centre. Frequent buses also run to the city centre and take approximately 30 minutes. 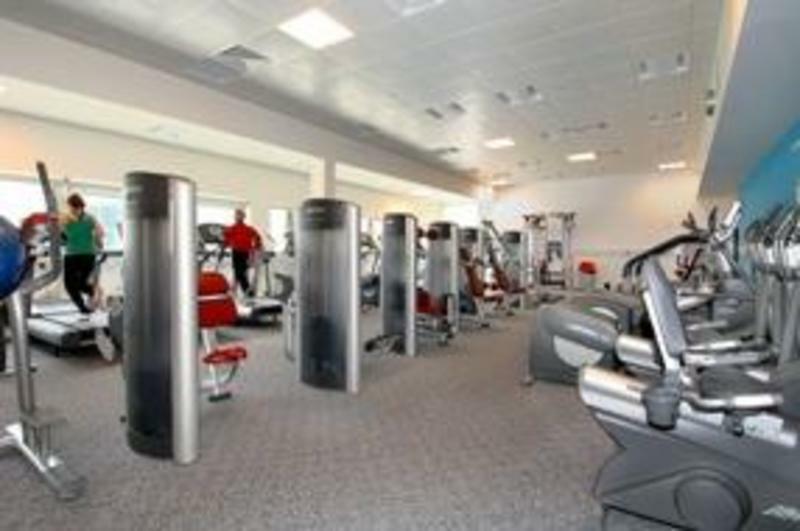 The Brunton Theatre (Fringe Festival venue), Musselburgh golf courses and Musselburgh race course are nearby. 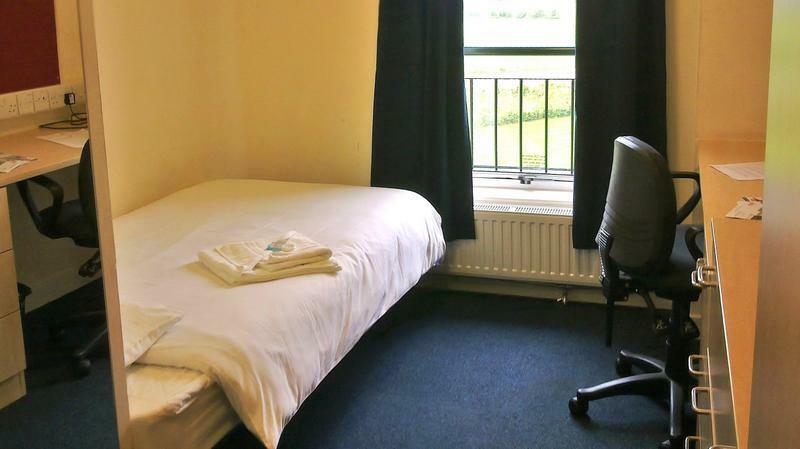 Visit Scotland two star campus accommodation.